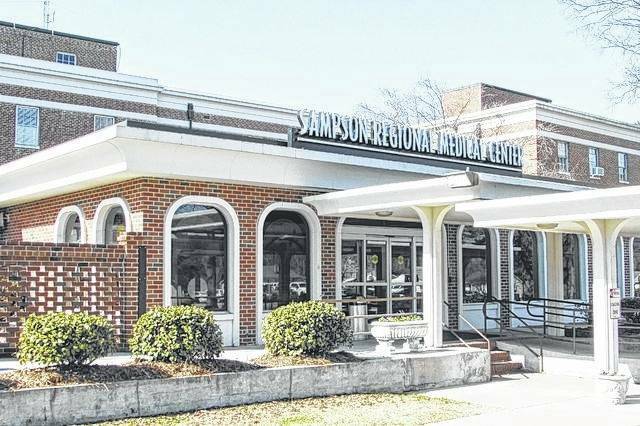 Sampson Regional Medical Center has lifted all restrictions on visitors after they were imposed in January due to the influx in the number of flu-related visits to the local hospital. Officials with the hospital announced early Monday the temporary restrictions were no longer in place, after being imposed for the last 12 weeks due to the widespread influenza activity reported at the hospital and throughout North Carolina. With few exceptions, the mandatory visitation guidelines were hospital-wide and restricted visitors under the age of 18 or adults of any age who had fever or flu-like symptoms. SRMC joined a long list of hospitals when the restrictions were implemented, including Cape Fear Valley Medical Center, Rex Hospital, Wake Med Hospital and UNC Hospitals in Chapel Hill. “We appreciate the understanding, cooperation, and patience of our visitors during the last 12 weeks,” stated Amber Cava, cvice president of Strategy and Business Development. According to Cava, providing the best quality of care in a safe environment for patients meant protecting them and managing their exposure to contagious illnesses, such as the flu. Therefore, the restrictions were put in place. While the hospital has returned to normal visitation guidelines, all visitors are still encouraged to perform good hand hygiene upon entering or exiting the facility or when coming and going from a patient’s room. “In addition to getting the flu shot, respiratory hygiene and hand washing are the most important steps people can take to help prevent the spread of flu,” Wanda Holden, RN, Infection Control Coordinator, said. Hygiene stations are located throughout the hospital, stocked with face masks, tissue, and hand sanitizer. Hand sanitizer pumps are also located at the entry point of every patient room. As of Monday, the North Carolina Department of Health and Human Services had reported a total of 179 deaths statewide related to the flu. That number is drastically lower than the 391 deaths reported in the 2017-18 flu season. This was the highest number of cases since 2009, when the state officials began tracking the number of yearly flu-related deaths. This season, at least one death in Sampson was related to the flu, according to previous information from Sampson County Health Department officials. That death came before the hospital imposed visitation restrictions. Detailed information related to the death was not released due to confidentiality reasons. After enforcing a modified visitor policy for 12 weeks, Sampson Regional Medical Center has lifted all visitor restrictions. 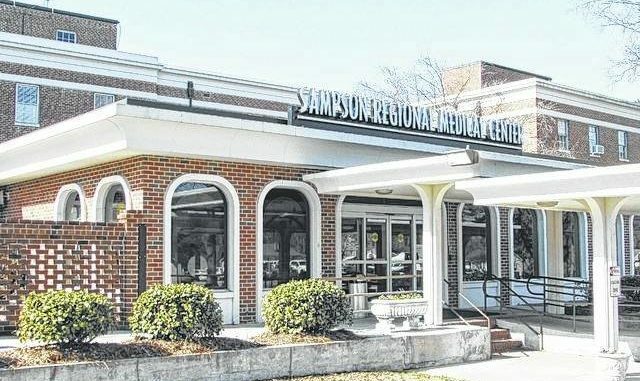 https://www.clintonnc.com/wp-content/uploads/2019/04/web1_web1_SRMC-2.jpgAfter enforcing a modified visitor policy for 12 weeks, Sampson Regional Medical Center has lifted all visitor restrictions.